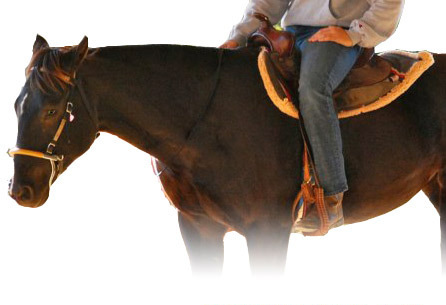 Doublecreek offers hour and a half, once weekly, western style small group riding lessons in our covered riding arena and outdoor facilities from September through May at a monthly cost of $185.00. Children and adult students of all riding levels are welcome in our program. From beginners learning skills like grooming, tacking up, and generally caring for the horses to the advanced rider looking to hone their skills, our caring and experienced instructors will be sure to challenge students of all riding levels, while keeping safety as a top priority. "I love to see the independence and responsibility a child gains when they are given the opportunity to care for and ride an animal of such size and power." 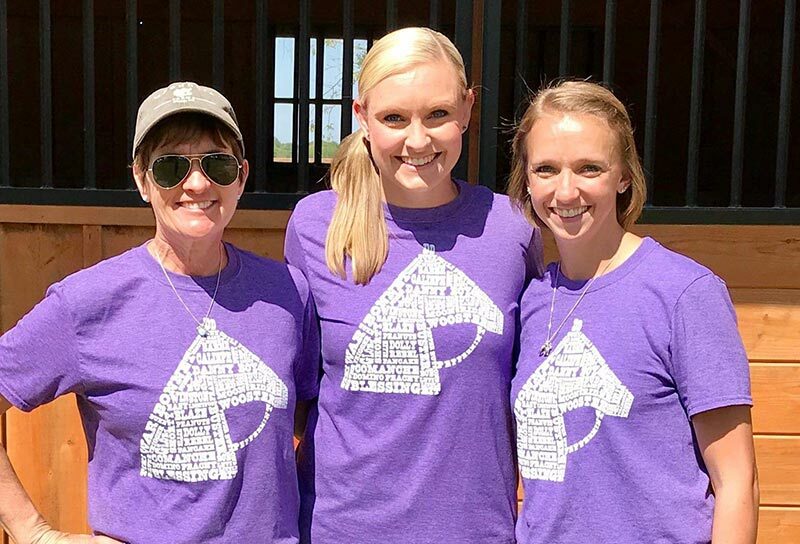 "In today’s complex and busy world horses can give riders a much-needed stress relieving activity that is wholesome and unplugged"
"Being around horses builds confidence, forms connections, and provides an opportunity for endless learning. I love being part of that process!" 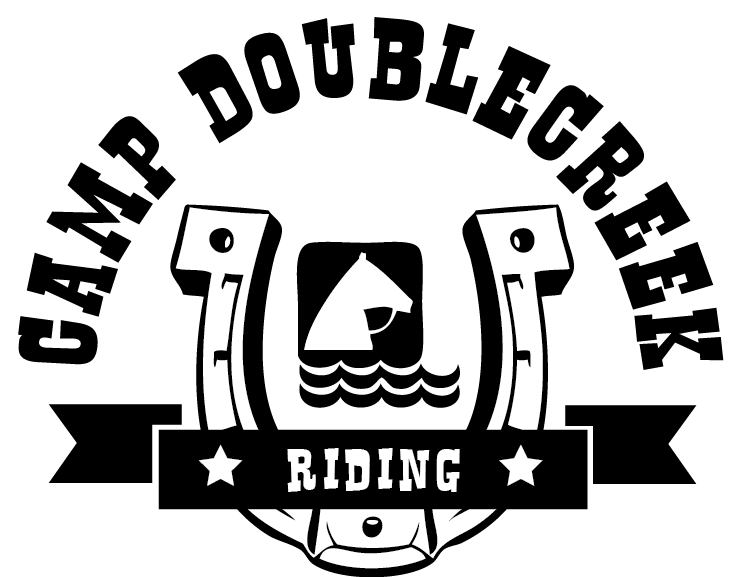 Doublecreek offers group events for any occasion, such as birthday parties, girl/boy scout troops, end of year, graduation or even sports teams’ events.. Doublecreek hosts events based on certain core activities (horseback, rockwall, paintball, or swimming) for ages 4-18. Doublecreek's Events Coordinator, Kati Turner, would love to hear from you and help you start planning your event! Kati can be reached by e-mail at katiturner.dc@gmail.com or by phone at 512-255-3661.